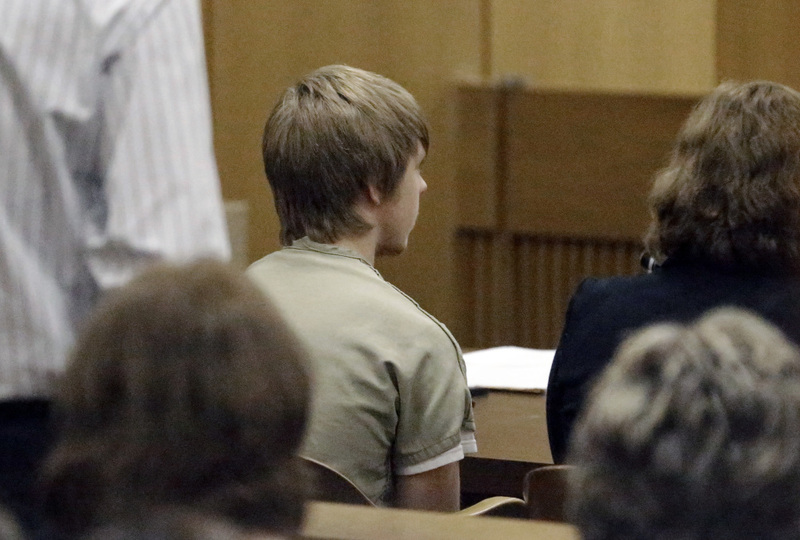 Ethan Couch was 16 and drunk when he lost control of his truck and plowed into a group of people, killing four. FORT WORTH, Texas — A judge on Wednesday ordered a Texas teenager who was sentenced to 10 years’ probation in a drunken-driving crash that killed four people to go to a rehabilitation facility paid for by his parents. Wynn and prosecutor Richard Alpert would not identify the facility where Couch will go or where it is located. The teen’s family previously had offered to pay for Couch to go to a $450,000-a-year rehabilitation center near Newport Beach, Calif.
Couch, who’s currently in state custody, is expected to receive alcohol and drug rehab, and could face prison time if he runs away from the facility or violates any other terms of his probation, Alpert said. 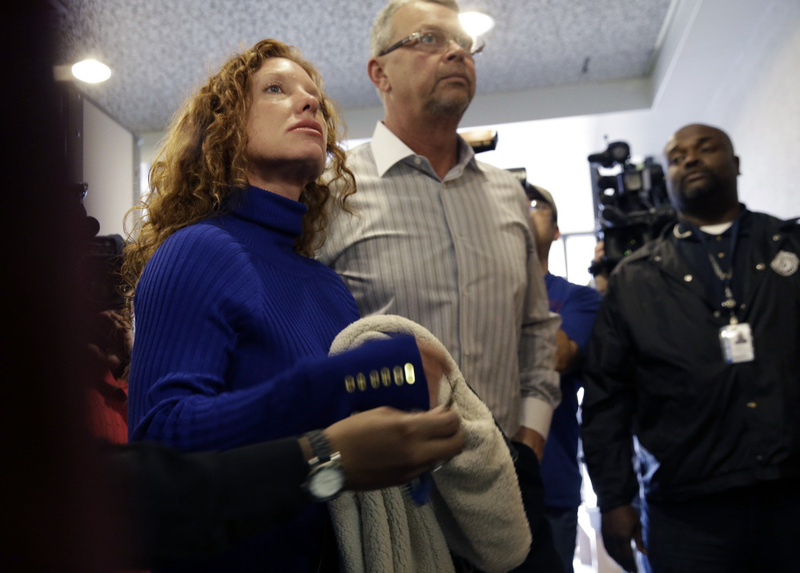 Wynn ripped the media and the public’s focus on “affluenza” and said that his client was misunderstood. “It was ridiculous to think that we walked into court and said, âOh, this is a rich white kid,’ and she decided to probate him,” he said. Couch’s parents did not speak to reporters as they entered the courtroom. Several relatives of Couch’s victims also attended Wednesday’s hearing. “The families feel like the same way they felt the last time they were here,” Alpert said. Asking Boyd to give Couch jail time for intoxication assault was a last-ditch effort by prosecutors, who have said they have almost no way to appeal the judge’s sentence in the case. “We recognize that 16-year-old kids are different from 25-year-old adults,” he said. Seven passengers were riding in Couch’s truck. One, Sergio Molina, is paralyzed and can communicate only by blinking. The other, Solimon Mohmand, suffered numerous broken bones and internal injuries.